Jane Eyre 1996. . HD Wallpaper and background images in the Jane Eyre club tagged: jane eyre rochester charlotte gainsbourg 1996. 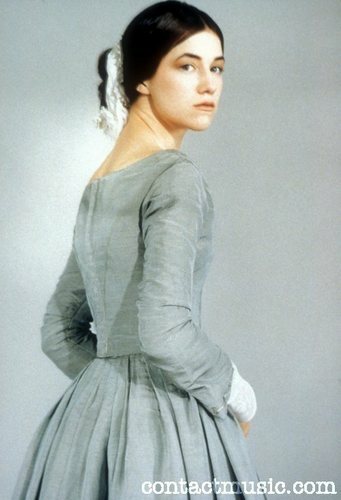 This Jane Eyre photo might contain 袍, 礼服, 晚宴礼服, 正式的, 晚礼服, 正式晚礼服, 吃饭时穿着得体, and 正式的晚礼服.